It's a long and cut-throat road to the top but this Birmingham born family will stop at nothing in order to succeed. 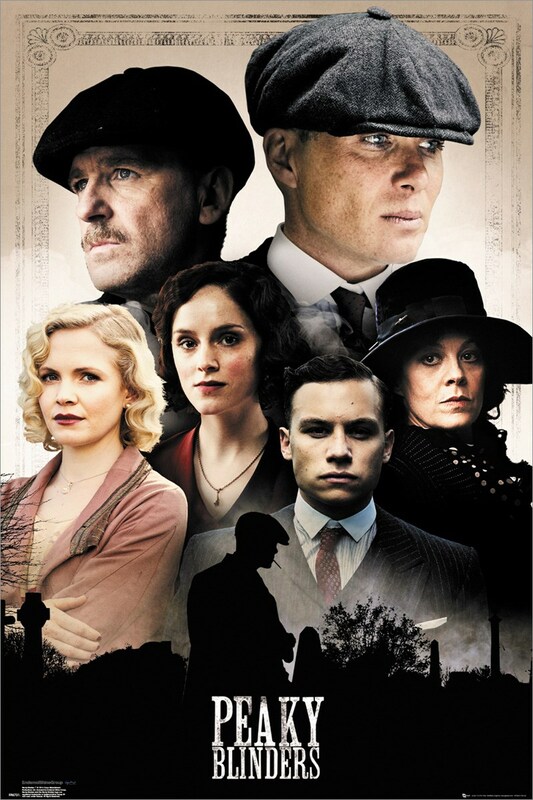 Etched in the faces of the cast of the Peaky Blinders, the Shelby determination is clear in the furrowed brow of Tommy's profile and pursed lips of Aunt Polly. Join this rising family on their way to success and add this magnificent poster to your walls. Official merchandise.